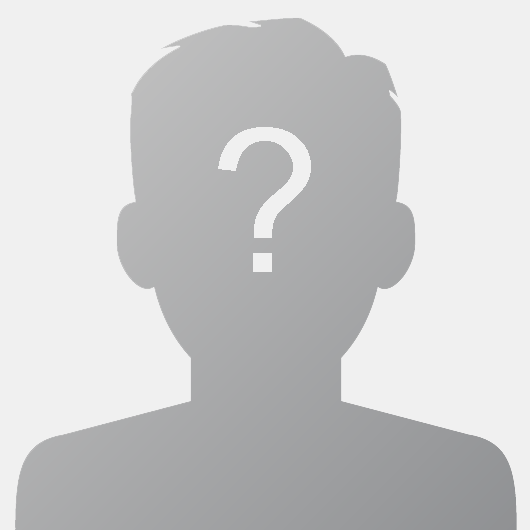 Be the first to add a feed for this light novel! Adaptation of the RPGMaker game by Kikiyama, Yume Nikki is the story about a young girl named Madotsuki that travels and explores her dreams every night, never leaving her room. Those dreams are filled with the most estrange beings and places, giving an insight into Madotsuki. Follow her while she discovers the deepest places of her mind. Madotsuki is a girl living in a simple room. She can’t or doesn’t want to go out of this room, even though she has barely anything to do in it besides playing an old game. That, and sleeping. And it’s precisely that what she does, sleep and explore the vast world of her dreams, although, always, completely alone. 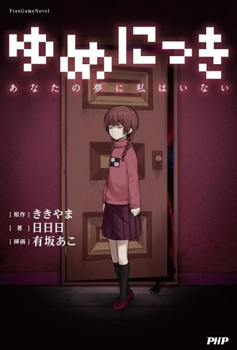 This Light Novel is the official Light Novel version of the popular game, Yume Nikki, done by Kikiyama. It was released on the 28th of August of 2013 by FreeGameNovel. Even if it’s official and Kikiyama is involved, it’s also specified that this is the personal interpretation of the author, Akira, and therefore, any other interpretation of the events the players may have is still as valid as it was before.